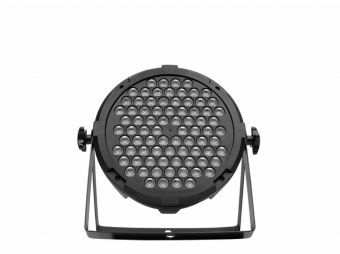 Nebula Zoom is a LED Par powered by 3 x 4-in-1 15W LEDs, sporting quad-color LED technology that enables a smooth RGBW mix with no multicolored shadows. This compact LED Par comes with a zoom function that allows the user to adjust the beam angle from 6.5º to 60º, giving it a remarkable versatility. 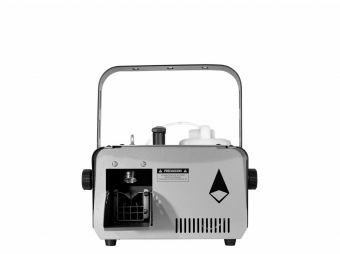 Thanks to it robust & compact design, Nebula Zoom is an ideal solution for small/medium-scale mobile applications, with a flexibility worth noting. Dimensions: 140x140x160 mm. / 5.5x5.5x6.3 in. Weight: 3 Kg. / 6.6 Lbs.